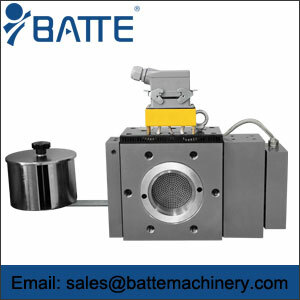 extrusion sheet die,sheet die,pet sheet die - Batte Machinery Zhengzhou Co,.Ltd. 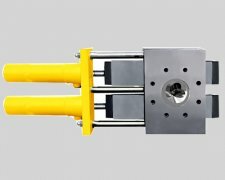 Extruded sheet die for PP, PE, PS, PVC, EVA and other raw materials, can produce a variety of high transparency sheet and various types of film, the maximum width of up to 2.6 meters die; at the same time supporting all kinds of column screen changer Hydraulic station and so on. The full range of processing equipment is your worry-free choice, the company has more than 20 CNC machining equipment, advanced optical detection equipment, rheological analyzer, and the introduction of the most advanced 8-meter large-scale precision surface grinder equipment to ensure that Lip flatness, finish, to achieve high precision, high standards of product requirements. 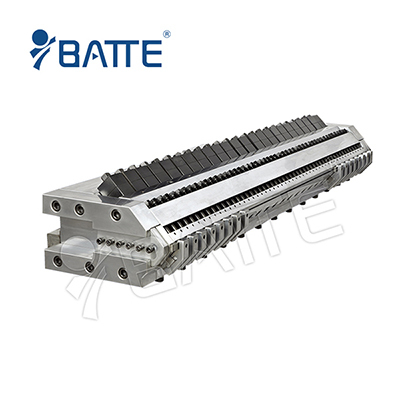 Batte's products are specially designed to meet your specifications. From the choice of materials to the final Extruded sheet die, we are committed to working with you and your project to maintain a full range of the most closely the relationship. 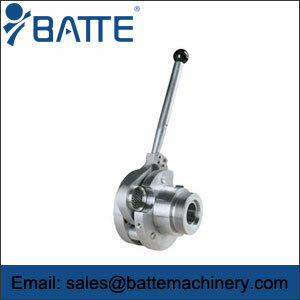 Batte companies use the most advanced machining tools and operating techniques to ensure consistent performance standards for our products over the long term, which is where our credibility rests. Our engineering department works closely with the manufacturing department to ensure the consistency and reliability of computer integration. 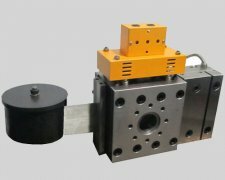 Cheng is the mold is based on all-round production lines, designed exactly to the exact manufacturing tolerance and carefully check each bad section, thus ensuring the long-term product life.